Steve has seen a meteoric rise in his popularity and wider public recognition, including airplay and positive feedback, with his music appealing to a growing acoustic audience who enjoy self-styled individual songwriters. 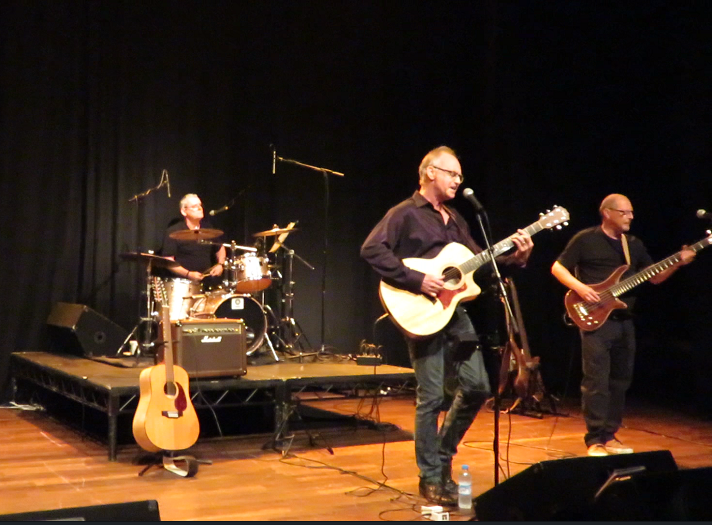 Steve has been a regular performer at many UK Festivals, Wychwood, Weyfest (with Steve Harley and Dave Edmonds), Alderney Music Festival, Folk on the Green and several others. 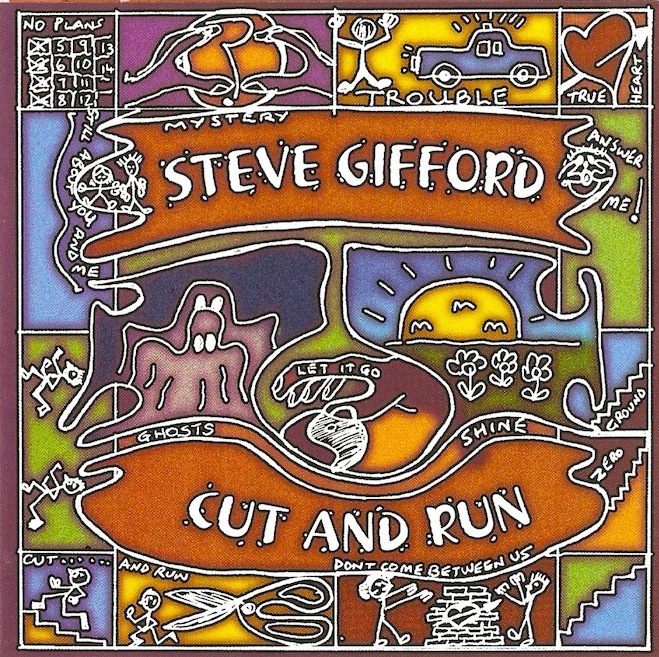 In 2001 Steve wrote ten new songs in quick succession, for the album “Cut and Run ”, helped along by his newly acquired D-15 Martin acoustic guitar. The resulting debut album was “ Cut and Run “ which was released in September 2002. The Stables at Wavendon in Milton Keynes proved to be a key venue over the following eighteen months, opening for Lindisfarne, Ten Years After, Aynsley Lister, Carl Palmer plus various touring Americana artists, Josh Ritter and Joe D’Urso. Steve’s musical career was re-ignited at a gig at the Union Chapel, Islington in October 2003 which included a joint album promotion with Mike Silver. 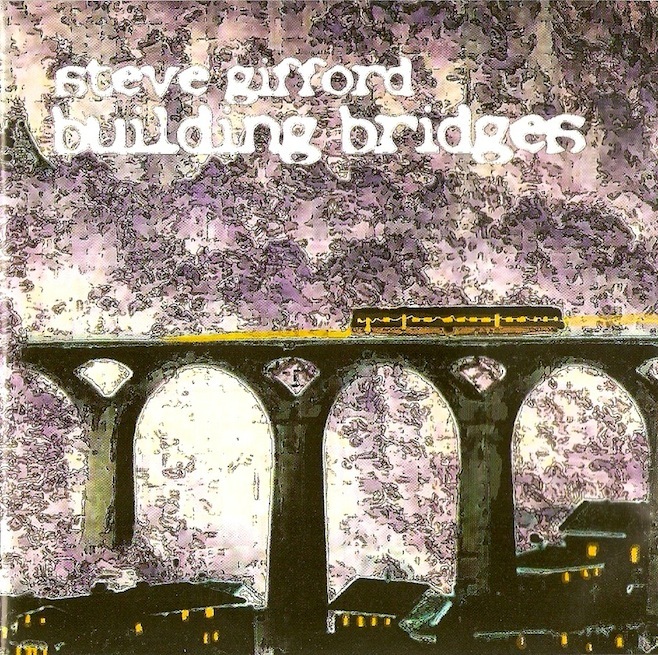 Steve’s second album, ‘” Building Bridges “ was released in March 2005 on the Smokey Rooms Productions label. As with ‘Cut and Run’, the fluid melodies of ‘Building Bridges’ perfectly fill the contours of the heartfelt lyrics, conveying, with clarity and honesty, an emotional journey through a landscape of lifes’ experiences. The thirteen songs are intertwined with the sweet sounds of Steve’s Lowden guitar, harmonica and cello, with the chilled harmonies of songwriter Nici Wilcox. The album was supported by a short tour including a special launch date hosted at Cleo Laines’ venue in Wavendon and a couple of appearances at The Borderline, Soho, London. Steve formed a band shortly also launched the 3rd album “ Boy On A Beach ” at a sell out concert in Milton Keynes. The album was tremendously received and released in 2007, it allowed the band to tour the UK between March and September 2008. 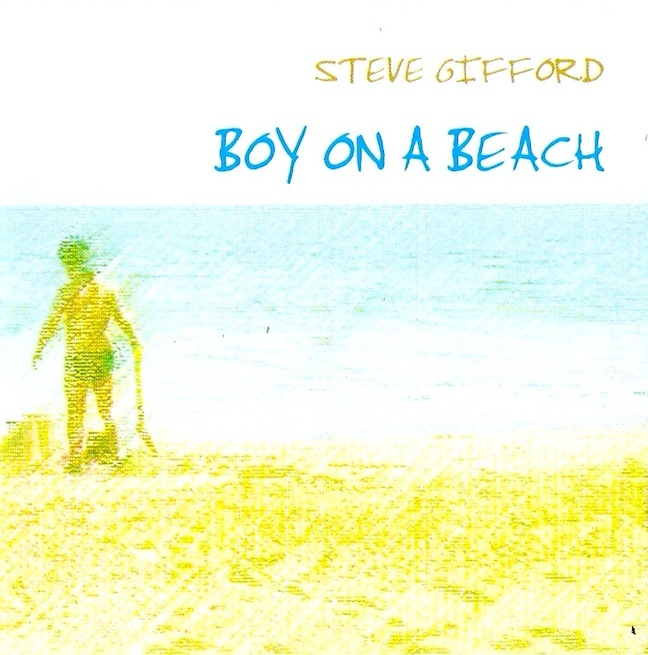 The title track “ Boy on a beach ” was one of the most downloaded I Tune tracks from the album. In an interview with Maverick Music Steve spoke about his influences that have helped his song writing. These include Ray Lamontagne, Damien Rice, Josh Ritter, Tom Petty and Crowded House.His earlier years of listening included other singer song writers such as Neil Young, James Taylor, Cat Stevens, Carole King, Joni Mitchell, Donovan, Jonathan Kelly, Don McLean and bands like The Beatles, The Kinks and The Eagles. 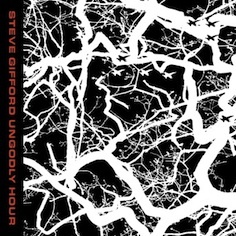 During 2009 Steve collaborated with bassist Ian Catchpole and Simon Ambrose on drums and percussion to release a 4th studio album “Ungodly Hour” of which most of the tracks were recorded between January 2009 and October 2009 at a North London studio. “ Knolls Wood ” went on to be mastered at the Abbey Road Studios in St Johns wood, North London. The album was recorded and mixed at “ Bens Room ” North Finchley, London and features the songs “Geordie Trawler Man “and “World in his Hands” which are amongst the better known tracks. Today Steve remains a prolific songwriter with a surge of new material and is preparing for a forthcoming tour of the UK’s Folk Clubs and Festivals during 2016/17 .